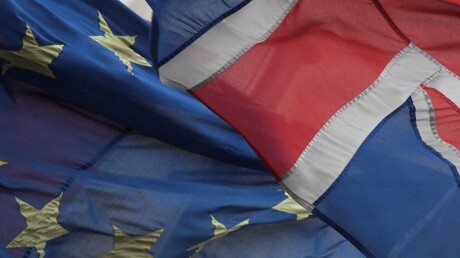 Divisions in the cabinet and a lack of coherent strategy have not gone down well during Brexit negotiations in Brussels, a former head of the diplomatic services has said. Speaking to the BBC’s Westminster Hour, Sir Simon Fraser said the government had shown a lack of clarity. “We haven't put forward a lot because, as we know, there are differences within the cabinet about the sort of Brexit that we are heading for and until those differences are further resolved I think it's very difficult for us to have a clear position," he said. "I think so far we haven't put much on the table apart from something on the status of nationals, so we are a bit absent from the formal negotiation." Fraser, who now advises businesses on Brexit and foreign policy, has asked the government to publish more details about its views, including future customs arrangements and the Northern Irish border issue. "I think we need to demonstrate that we are ready to engage on the substance so that people can understand what is really at stake here and what the options are." 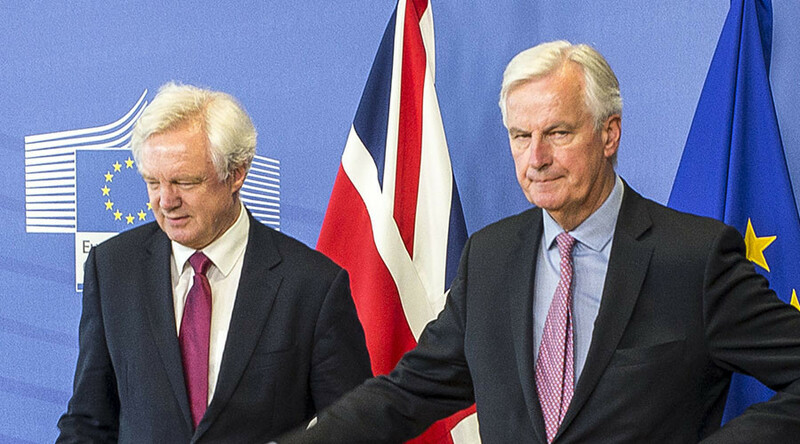 Fraser’s comments mirror those made by the EU’s chief Brexit negotiator, Michel Barnier, last month, when he implied UK negotiators are unprepared for talks. Transcripts of his evidence to the Lords select committee last month also show a warning against British attempts to slash red tape once it leaves the bloc. A spokesperson for the Department for Exiting the EU last month said they are confident progress will have been made by October, and talks would advance to the next phase.